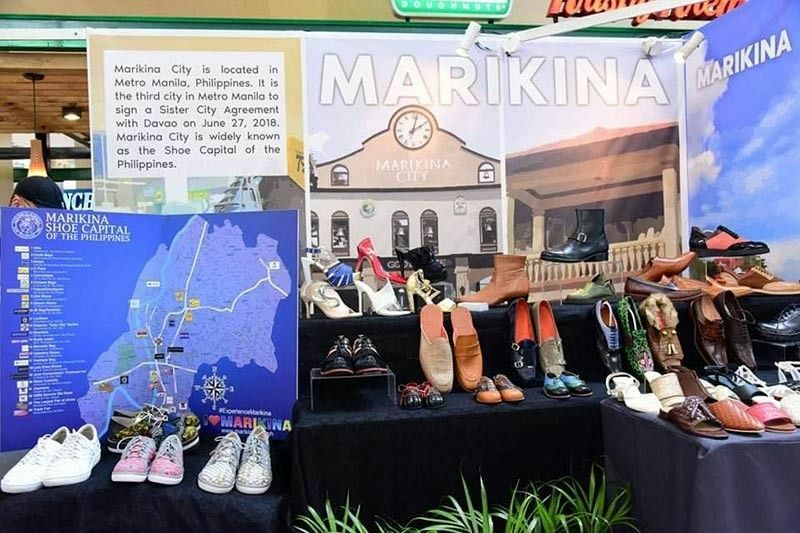 STRENGTHENING its ties to its sister cities, the City Government of Davao hosted the biggest gathering of sister cities last March 15 to 17 at SM Lanang Premier. 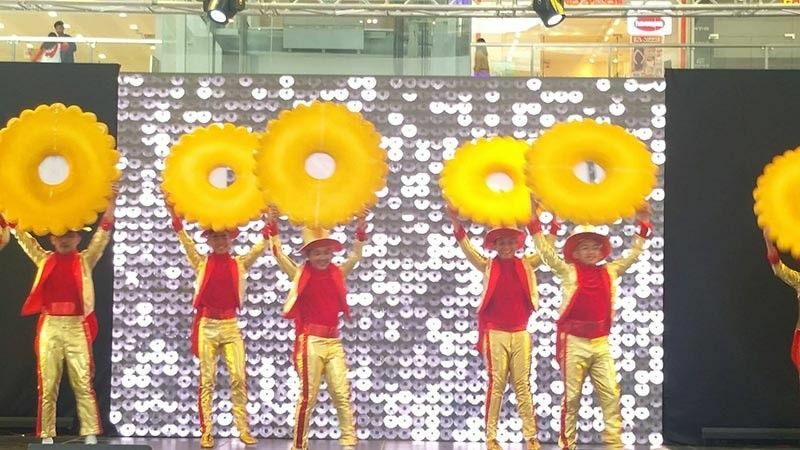 The three-day exhibit fair highlighted the culture, food, products, and delicacies of each partner cities. 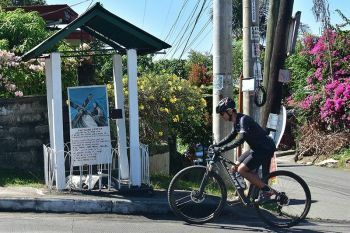 Among the featured sister–partners were Quezon City, Marikina City, San Juan City, Municipality of Liloan in Cebu, Angeles City in Pampanga, Jinjiang and Nanning City in China, Kitakyushu City in Japan, and the Consulate General of Indonesia. 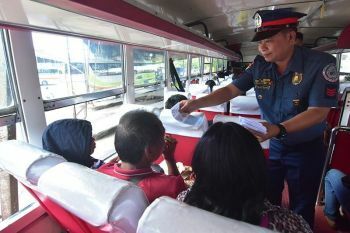 Food samplings, product on sale, and cultural presentations were witnessed during the three-day event. 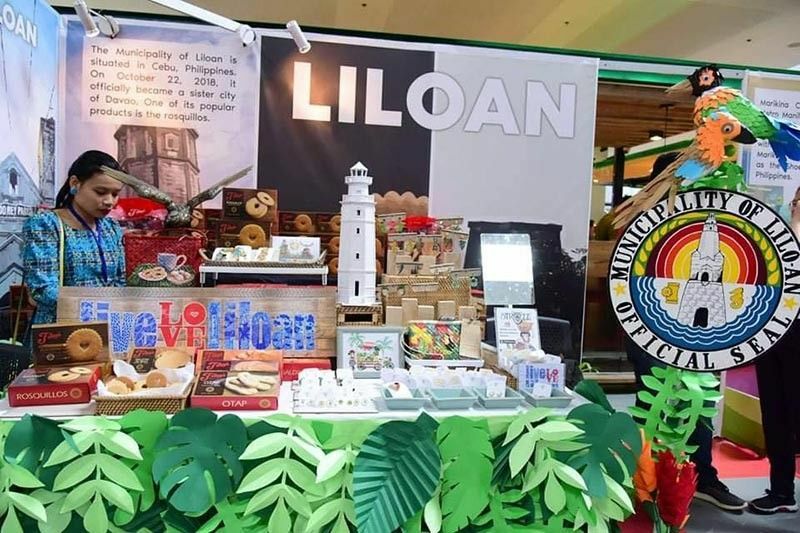 Featured products include the famous Titay Rosquillos from the Municipality of Liloan, brass-made accessories, wide array of shoes from Marikina City, dolls and bags from San Juan City, authentic sisig from Angeles City, Pampanga, coffee from Indonesia, and chips and candies from Jinjiang City, China. 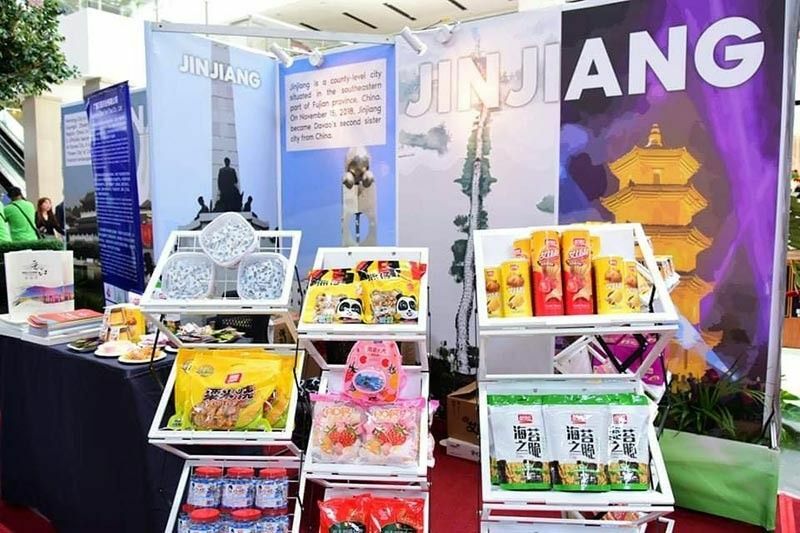 The Sister Trade Fair Exhibit was done to build strong alliances and to accelerate innovation and open new markets as well. 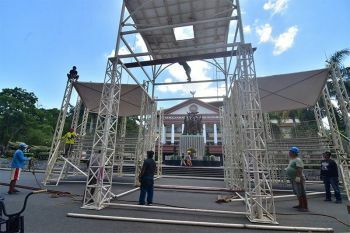 Davao City Mayor Sara Duterte-Carpio and other key people witnessed the ribbon-cutting ceremonies, alongside, Quezon City Mayor Herbert Bautista, and Liloan Mayor Christina Frasco among others. 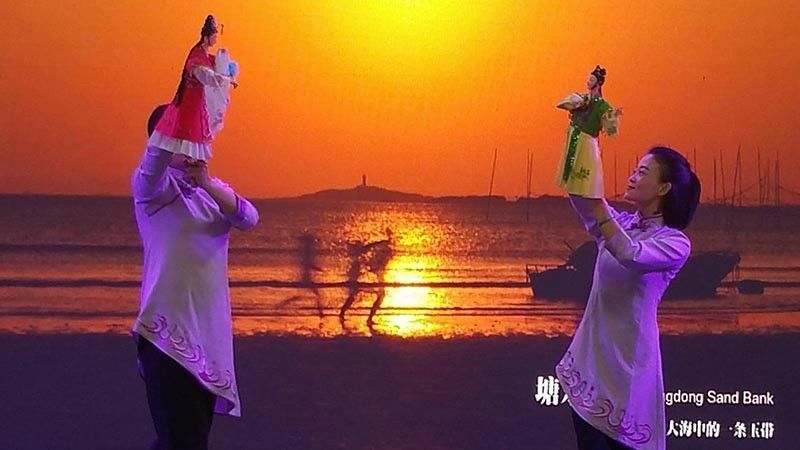 The most applauded cultural presentation was the Hand Puppet Art by Jinjiang City, China as well as the Bolo Dance from San Juan, and Rosquillos Dance by Liloan, Cebu.